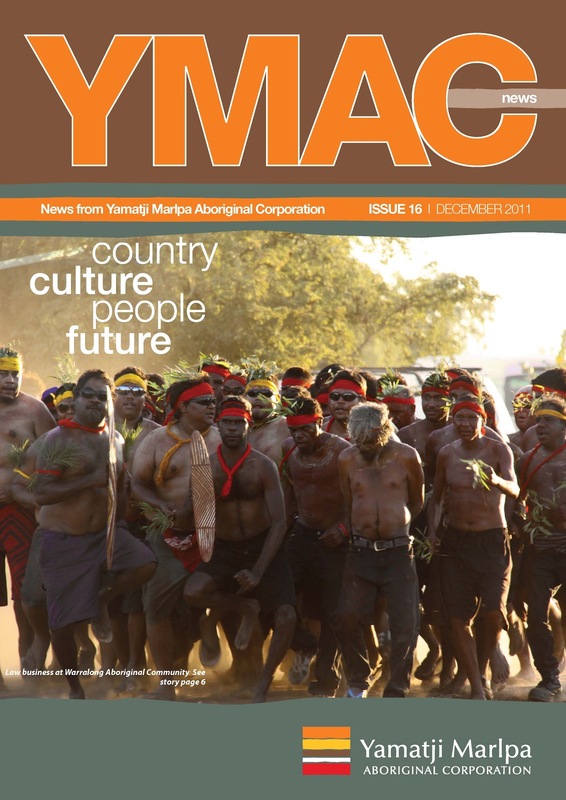 The latest issue of YMAC News is now available from our website, featuring some great stories of Traditional Owners in the Pilbara and Midwest looking after their country, culture and heritage. Click here to read about steps the Nyangumarta people have taken with the State Government to protect their sea country, a legal decision that supports protection of the heritage-listed Weld Range, YMAC staff learning about Aboriginal culture, and some exciting photos of recent law business at Warralong Aboriginal community. This issue also includes the outcomes of YMAC’s Annual Regional Meetings, information about YMAC’s operations this summer, and a feature introducing two members of our Board of Directors, Selina Stewart and Ben Roberts. If you would like to request hard copies of YMAC News or join our e-subscribers list and get information first, please contact srosenfeld@ymac.org.au. The 2011 Annual Regional Meetings (ARMs) were held in Meekatharra on November 19 and South Hedland on November 26. All YMAC members were invited to attend to vote on a number of resolutions and to raise any questions about YMAC’s operations. Unfortunately, a loss in the Meekatharra community meant that it was not possible for many members to attend the meeting on 19 November. YMAC staff, Regional Committee members, and the members present at the meeting offered their sincere condolences to the family of the man who had recently passed away. At a special Yamatji Regional Committee Meeting held immediately after the ARM, Paul Baron was re-elected to the vacant position on the Board of Directors. Peter Windie and Roy Bellotti were re-elected unopposed as Chair and Deputy Chair respectively. Sadly, since his election, one of the Yamatji Regional Committee members has passed away. The YMAC staff, Board and Committee members offer condolences and sympathy to the family of the deceased. 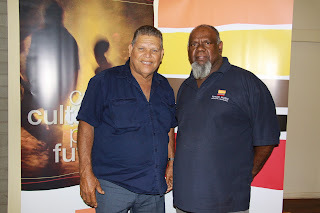 The Pilbara ARM was well attended and accepted the Nyangumarta people’s decision to appoint Dianne Stewart as their representative on the Regional Committee, replacing David Wright. The Committee thanked Mr. Wright for his long service.